Qingdao Eastchem Inc. is situated in the field of Betonite. Chinese large reserves of bentonite have laid a solid foundation for us to produce bentonite products, explore the research on relevant betonite products , expand the market and improve our competitiveness. We will provide our clients with the products of high quality and reasonable price through our continuous efforts. The most important properties of activated clay are adsorption and decolorizing ability. Adsorption mainly means physical and chemical adsorption. Physical adsorption is attributed to Van Der Waal's forces. This force is commonly found both on the surface of the adsorbent and among molecules of adsorbate. As a result, the physical adsorption is non-selective but easy to reach equilibrium and has a better adsorption speed. Chemical adsorption is through chemical linkage with a significant selectivity. The decoloration for fats and oils is by adsorbing and removing the pigment, which is in the state of the colloidal particles dispersed in the oil or dissolved in oil. As one of Chinese largest Activated Bleaching Clay suppliers, Qingdao Eastchem Inc exported products to over 20 countries in the world including Singapore, Japan and the United Arab Emirates. Our products are highly acknowledged by our clients for its larger surface area, strong adsorption capacity and high decoloration efficiency. 1. It is used to decolorize purification in the field of animal and vegetable oil refining. It can take off the harmful pigments, phospholipids, cotton, acid, and so on in oil to make high-grade edible oil. 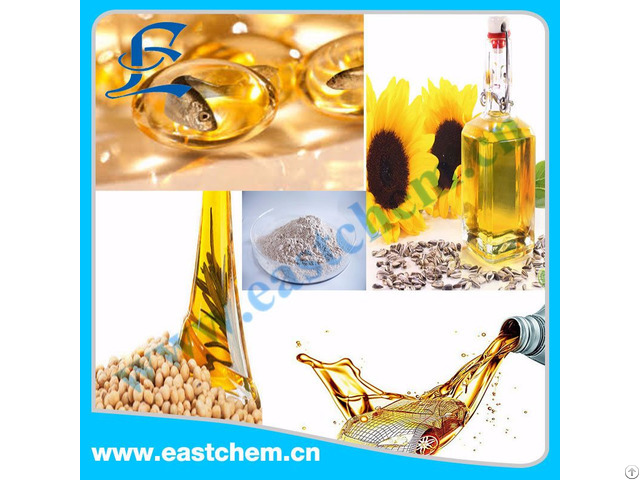 And the decolorant of edible oil grade is widely applicable to all kinds of vegetable oils, animal oil and mineral oil, such as soybean oil, rapeseed oil, peanut oil, cottonseed oil, sunflower oil, palm oil, coconut oil, castor oil, camellia oil, corn germ oil, refined bran oil, sesame oil, tung oil, safflower oil, and so on. 2. In the oil industry, it is used in the decoloration and purification of oil, lubricant oil, grease, paraffin oil, gas oil, kerosene and other minerals as well as petroleum cracking. 3. In the food industry, it can be used as agent for clarifying wine and sugar, fruit juice, beer stabilization treatment, glycosylated processing, and juice purification. It can save about 60% of the costs in sugar decoloration process. 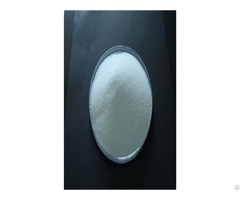 The color of refined sugar, the content of reducing sugar, sulfite ions, chloride ion, protein calcium and magnesium ions, pH value and the temperature of the boil sugar have met current industry standards. Filter cakes can be mixed in the animal feed, reducing environmental pollution and utilizing resources comprehensively. 4. 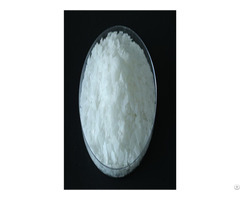 In the chemical industry, it is used as a catalyst, fillers, desiccants, adsorbents, and waste treatment flocculants. 5. The products of environment grade can be placed in the refrigerator, pets' bedroom, toilet or other smelly places, for it has a good effect on the air purification. 6. It is more and more widely used in defense and medical science.